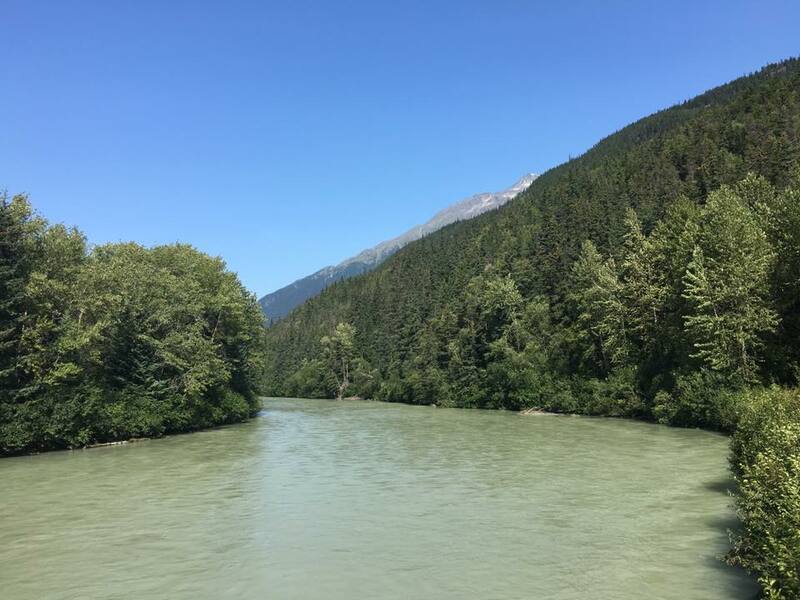 Every July through September, spawning fish make their way from the ocean and up the Taiya River, bringing with them all types of predators looking for a quick snack. 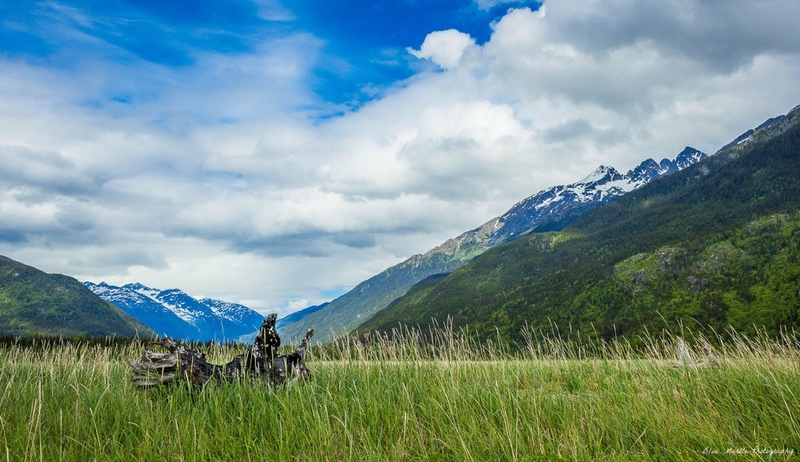 On this evening tour we take you for a stunning ride along the Taiya Inlet, out towards the Dyea Flats, the mouth of the Taiya River and the historic Chilkoot Trail head. 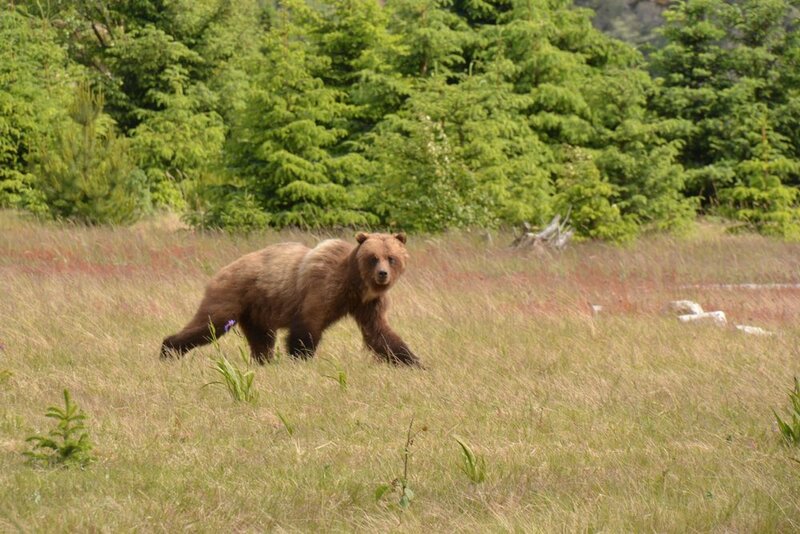 This area is well known for being a feeding ground for black bears, grizzly bears, seals, sea lions, bald eagles, golden eagles and many other types of birds who arrive with the spawning fish. 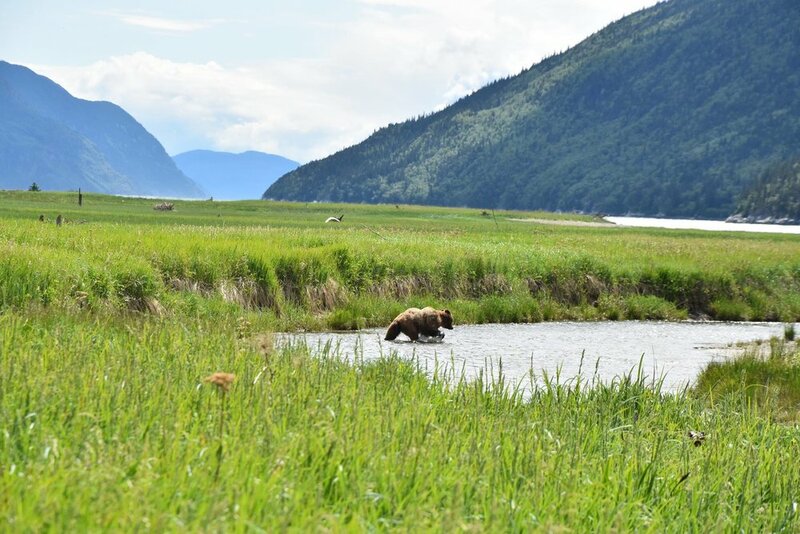 As you keep your eyes open for wildlife our friendly guide will regale you with tales from the 1898 Gold Rush and the notorious characters who called Skagway home. Keep in mind, we are looking for wild animals and unfortunately cannot guarantee where they will be at any given time as much as we wish we could! No Passport? No Problem! This tours doesn't go up into Canada or across any international borders so you don't need any type of photo ID!